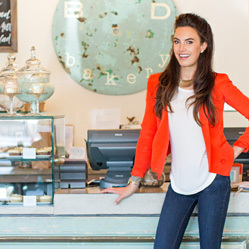 Elizabeth Chambers and her husband, Armie Hammer, founded BIRD bakery in 2012 after months of perfecting family recipes. 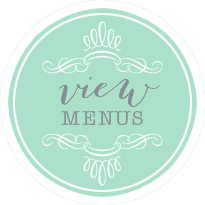 Elizabeth grew up in the kitchens of her mother and grandmother, who ran a local catering company for many years in San Antonio, so it was only natural for the couple to open a bakery in San Antonio. 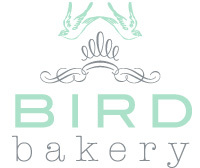 BIRD bakery has filled a niche in the local community for fresh, from scratch, nostalgic offerings.